Good Luck to Camilla for Comrades! This Sunday morning 16,000 runners will line up in Pietermaritzburg City Center waiting for the rooster call which signals the start of the 2016 Comrades down run. 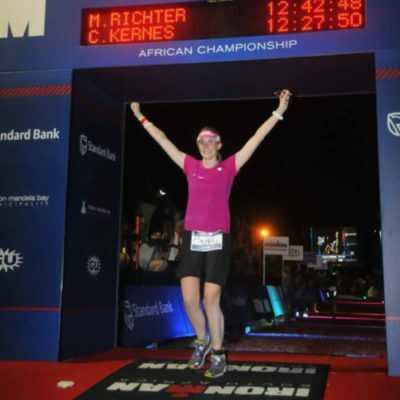 Camilla has been training towards this over the past eight months and she’s ready to tackle those 89km all the way down to the finish line in Durban. Cam managed a sub-4hr qualifier marathon which places her in the D start batch, far ahead of the guys in H batch who’ll take about 12 minutes to even reach the start line after the official start at 05:30 this Sunday. 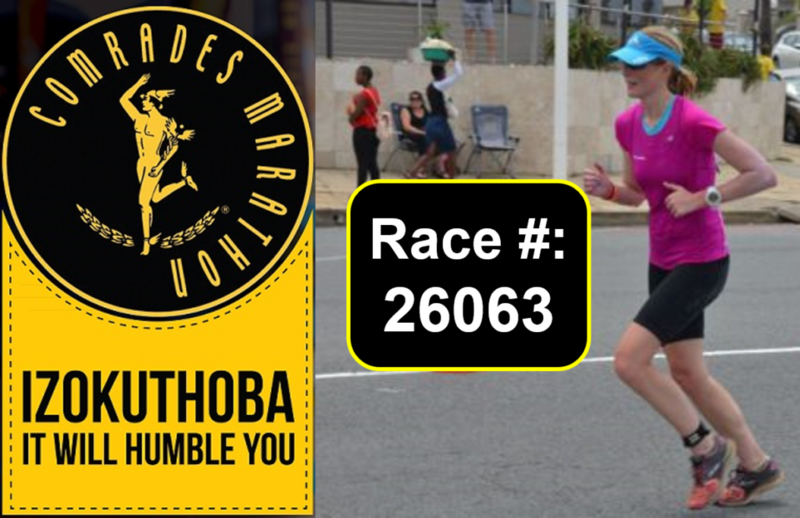 Cam will be running in support of our chosen charity Qhubeka. For further info on how you can make a donation please visit our Givengain page. Keep an eye on our Facebook page for updates of Cam’s race on Sunday. Good luck Cam!!! Next Article Next Article: We have a 3rd Cyclist!! !